Northeast India is a melting pot of different cultures and identities, and some of the most intriguing customs, traditions and habits. While feasting and merry making becomes an integral part of the festivities, we have come up with a list of eight festivals that go beyond the usual form of celebrations. – Ambubachi Mela (Assam): A celebration of menstruation, the Ambubachi mela marks the annual menstruation of Goddess Kamakhya – the deity of desire and fertility. Carried out for three days, all religious activities are stopped during this occasion. This brings forth several cult practices. 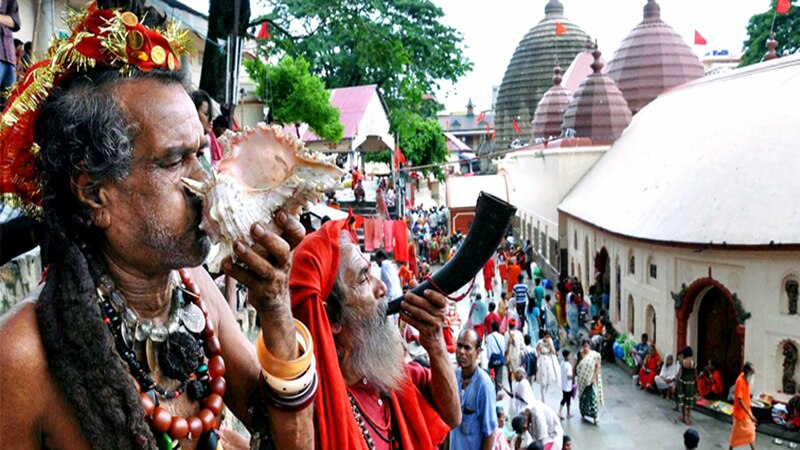 The periphery of the Kamakhya temple in Guwahati hosts several devotees, priests, pilgrims and the like. 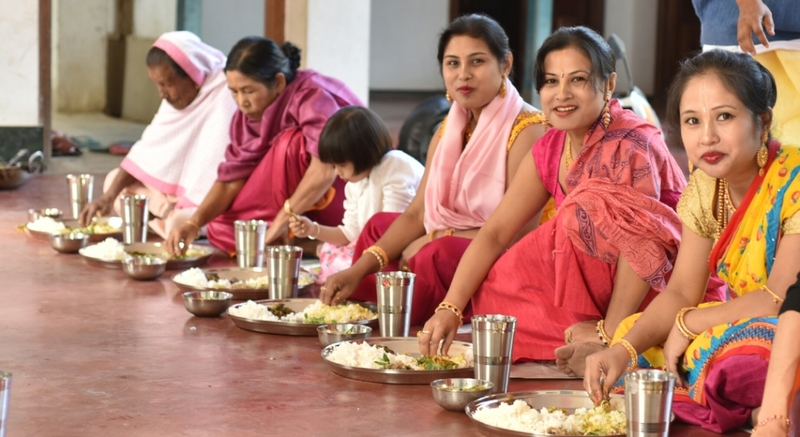 As the fourth day dawns and the temple doors are opened, devotees receive pieces of red cloth as their prasad, which is believed to be soaked in the menstrual blood of the Goddess. Quite sacred and auspicious, these fragments are called Rakta Bastra, literally translating to ‘blood cloth’. A festival unlike any other, the Ambubachi mela is one that creates a fervour and throngs of people gather around to witness the festivities. 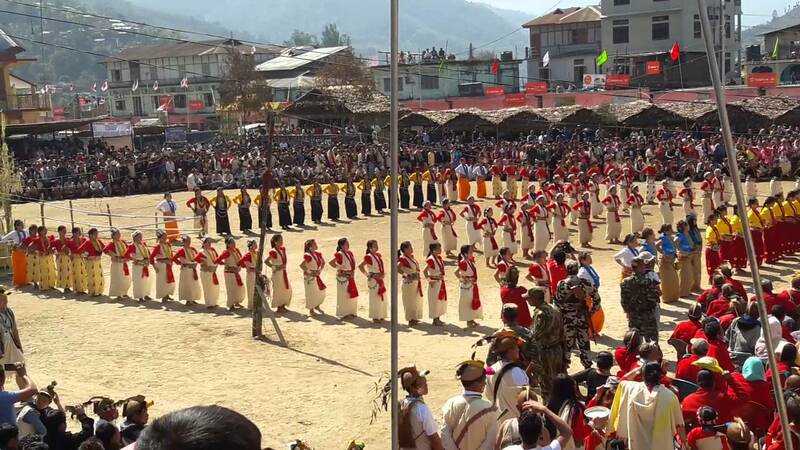 – Nyokum Festival (Arunachal Pradesh): Celebrated with great pomp by the Nyishi tribe, the Nyokum festival is a celebration of people. As the day of the festival dawns every 26 February, members of the tribe don their traditional garb and gather in community grounds to participate in activities such as singing, dancing and so on. As the festival commences, the head priest performs certain rituals so as to bring prosperity, peace, harmony and happiness to the people. 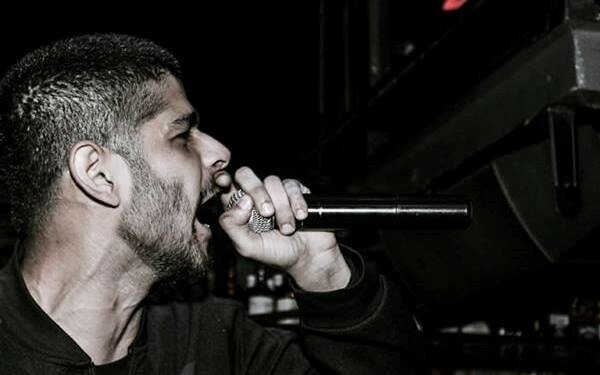 This festival fosters culture, ethnicity and identity and assimilates all of it together in a celebration of life. This is the celebration of self and reflects the diversity of the community and the state as a whole. 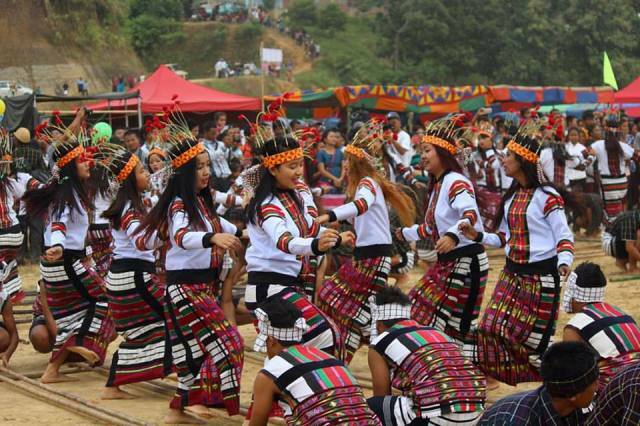 – Ningol Chakouba (Manipur): Celebrated as a means to uphold Manipuri tradition and myths, Ningol Chakouba is a festival of the Meiteis, wherein they honour their social, cultural and familial ties. A social festival in every essence, this is when the married women or Ningol are invited (Chakouba) to their parents’ house for a feast. 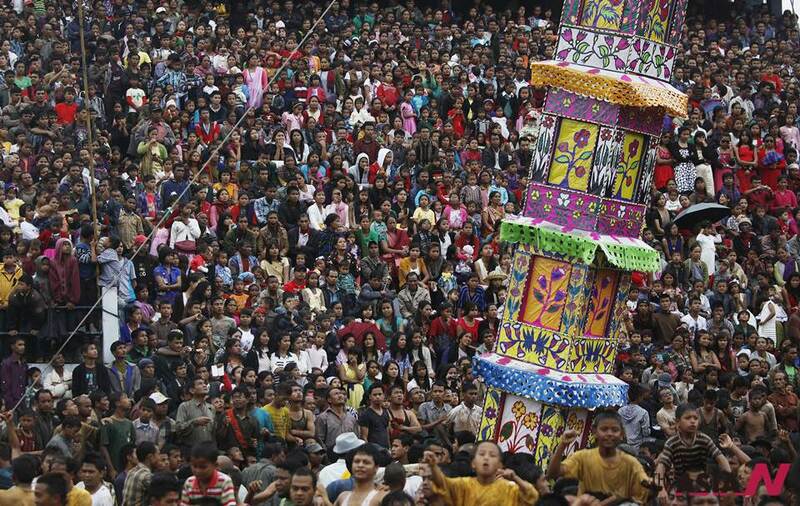 Marked on the calendar as the second day of the New Moon, in the Manipuri month of Hiyangei, which falls in November, this festival brings together families in a unique celebration. The homecoming of the daughters is celebrated with great pomp and gusto. A festival that celebrates familial ties, traditions and love and warmth, this has been increasingly celebrated all over the state to that effect that it has been declared as a state holiday. 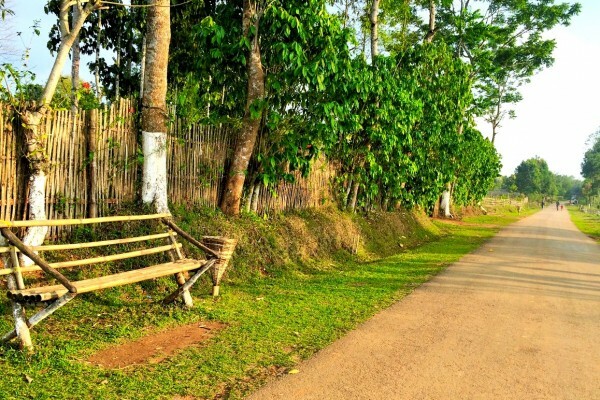 – Behdienkhlam (Meghalaya): Known as a celebration by the Jaintias and standing as a marker of their indigenous faith, the chasing away of the demon of cholera or Behdienkhlam has deeper roots. 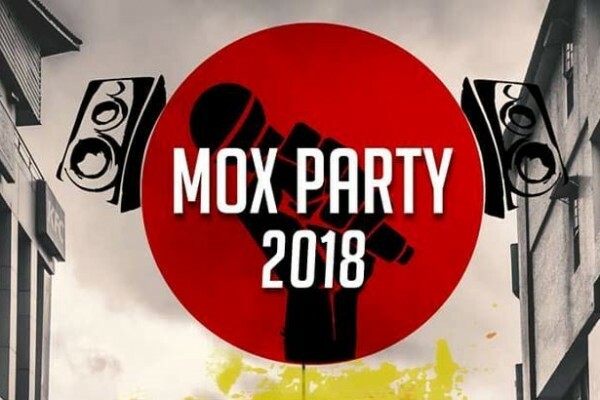 An expression of the struggles of mankind to overcome the unpredictable and destructive forces of nature, this festival celebrates the victory over diseases. Celebrated every July, the men take active part in the festivities that commence with rituals followed by the beating of the roofs of every household with bamboo poles to symbolically drive away the disease and evil spirit. A three-day ceremony, it ends with much merriment on the last day when everybody dances to the tunes of the instruments. The chanting, celebrations and chasing away the evil spirits make up much of this festival as do the camaraderie, bonhomie and brotherhood amongst all the citizens. – Anthurium Festival (Mizoram): Borne as a festival to promote tourism in the state of Mizoram, the Anthurium festival has several other highlights, the cultivation of its namesake – Anthurium, being one of them. With a picturesque location at the foothills of the Reiek mountains, the flowers essentially become the talking point as they are displayed in every nook and cranny for everybody to witness. 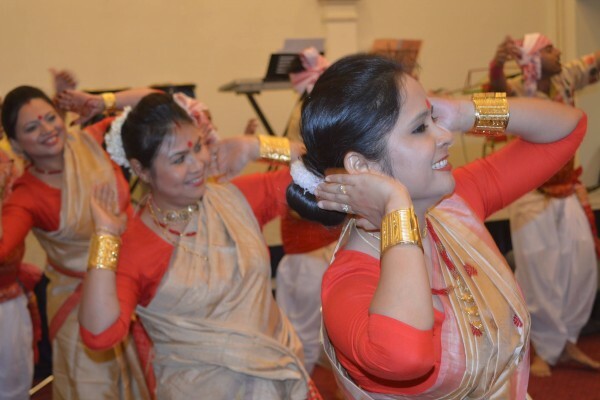 Quite a melting pot of cultures and traditions, all the different tribes come together to put forth different performances that enthral the audience. Amidst delectable cuisines, beautiful handicrafts and souvenirs up for purchase and the soulful melodies that sound from one end to the other, the festival captures the vibrancy of Mizoram at its best. 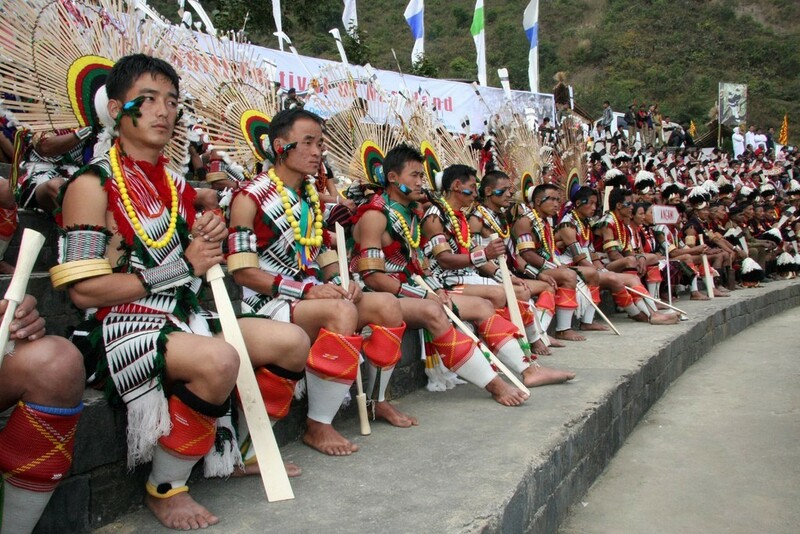 – Moatsu Festival (Nagaland): At the home of the Ao Nagas begins the three-day long Moatsu festival in May, which commemorates the completion of the sowing season. 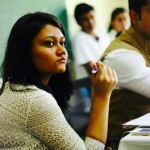 While there is ample amounts of feasting and merrymaking, traditions aren’t sidelined as the tribes undergo several chores to usher in the festival. The main attraction of the festival is the Sangpangtu, which has its own religious and symbolic connotations. A bonfire is lit during Sangpangtu and people gather and feast around it. As this festival progresses, there is a belief attached to it that a member of the community being a kerned person makes certain prophecies about the fortune of the village and of the good days or the impending bad days. A bit of superstition blended with merrymaking and customs, this festival is a testament to the presence of the age old roots of the Nagas. – Mha Puja (Sikkim): What began as a festival in Nepal became an integral part of the Sikkimese culture wherein it celebrates the inner self. Celebrated on the New Year, it ushers an auspicious beginning and celebrates the spirit within oneself. Performed as a means to strengthen, purify and understand oneself, this celebration enables individuals to be in complete sync with their minds and souls. Unlike any other festival, this evokes ones true self such that he or she can understand oneself before trying to understand others. It is a unique form of worship that celebrates and worships oneself and marks one relationship with his or her surrounding and the cosmos. 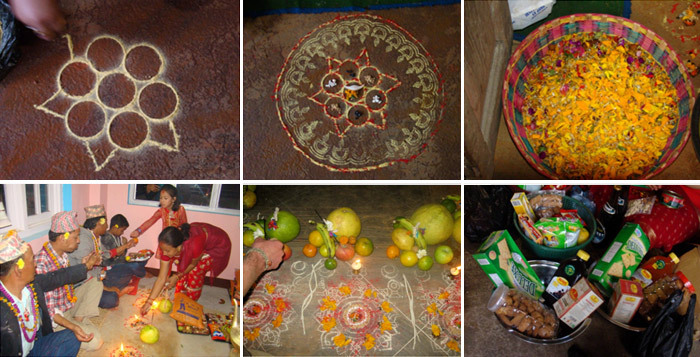 Mandalas become an important part of this celebration and the rituals follow elaborate procedures. Thus celebration of oneself induces harmony, goodwill and brings forth spirituality. – Kharchi Puja (Tripura): The worship of the fourteen dynastic gods in Tripura is a festival that goes on for seven days and the devout individuals carry on with the rituals with immense dedication. Sacrifices in the form of goats and pigeons are offered to the deity so that the earth is replenished and renewed with its bounty to satiate her children. Stemming from different legends, this puja worships the earth and it is a means to cleanse it from all its impurity and dirt. 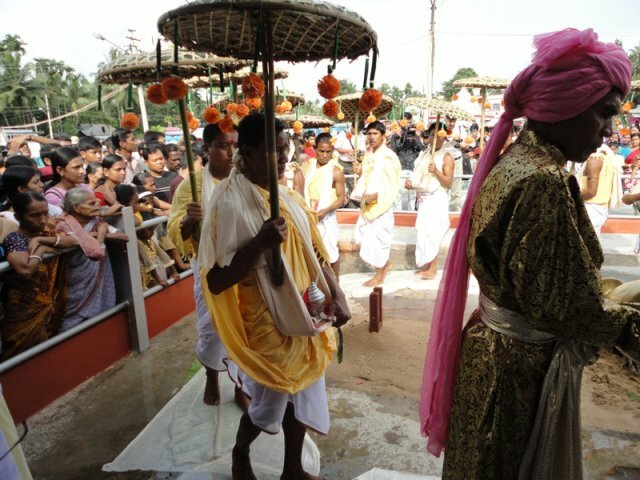 The sins of the earth are washed off and people from different walks of life come together to be a part of this ritual. Along with religious practices, fairs and cultural programmes attract tourists and the like to witness a festival emerging from the earth and for the earth.